It started with a quartet called "Hoboken Four', which didn't get much further than a radio show: "Major Bowes Amateur Hour'. The four gave up, but Frank Sinatra made it alone with a solo version of "Night and Day". Remarkable appearances around New York followed. Harry James and Tommy Dorsey got him as band singers. 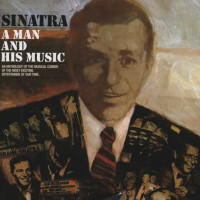 Before the Second World War he became the main singer on the radio programme "Your Hit Parade', then got his own DBS radio show "Songs By Sinatra'. In 1943 he made his film debut in "Reveil|e With Beverley'. 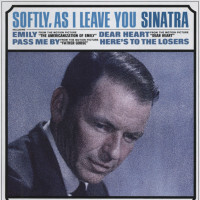 Three years later Frank Sinatra received an Oscar for his performance in "The House I Live ln'. In 1953 he won another Oscar for his role as Maggio in'Damned for all eternity'. Between 1943 and 1953 his career went steeply upwards, suddenly falling steeply to a depth from which few thought he could return. In the 50's and 60's his film career gained new recognition. 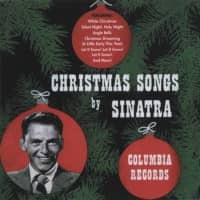 When Frank Sinatra saw a one-man television show entitled'Frank Sinatra: A Man And His Music' at Christmas 1965, in which he gave a musical review of the 25 years of his career, he was successful and received the Peabody Award. 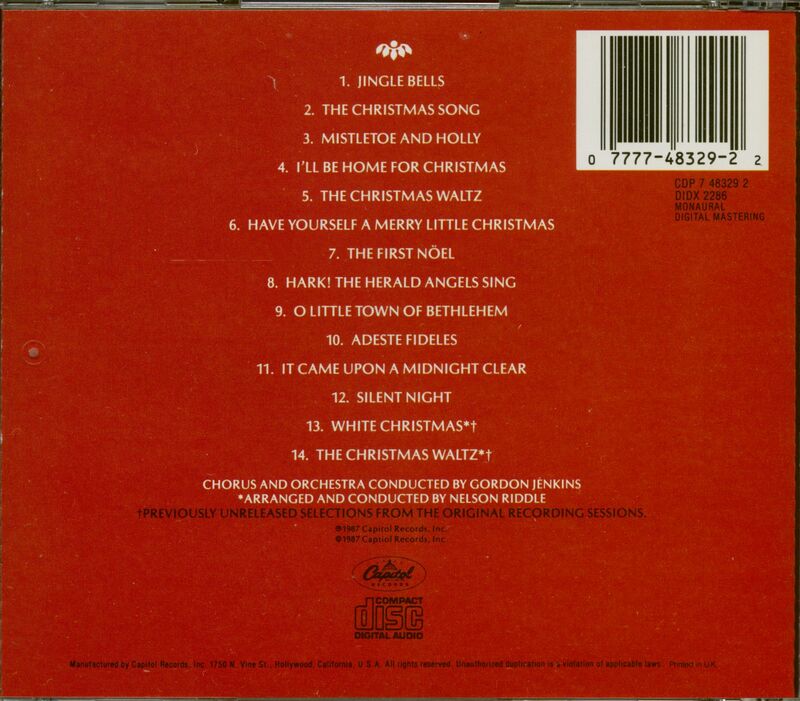 Break from 1971 to 1973, then return and as a result an album of beautiful, carefully selected songs. Tours followed. "The Voice' or also "The People's Choice', as Gordon Jenkins called him, is back. 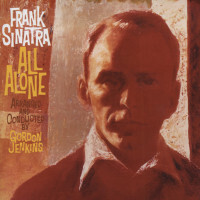 As long as Frank's around, millions of Sinatra worshippers are happy. 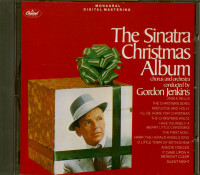 Customer evaluation for "The Sinatra Christmas Album (CD)"